J.D. 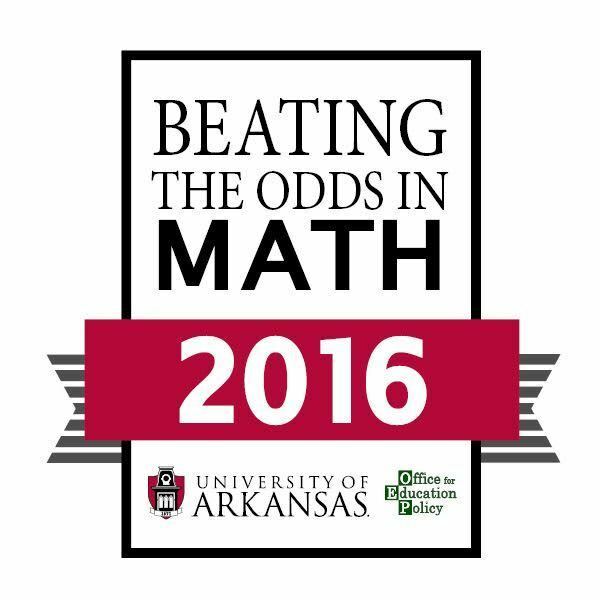 Leftwich High School has been recognized as one of the schools that are “Beating the Odds” in Arkansas! The Office for Education Policy (OEP) at the University of Arkansas creates an annual report entitled the Outstanding Educational Performance Awards, and the "Beating the Odds" awards are given to schools who are serving a high percentage of students from low-income communities that are nevertheless reaching high levels of achievement. Congratulations to all of our staff and students for this outstanding achievement!